Upon your arrival in Beijing, the local driver will wait for you holding a board with your name at the arrival hall. 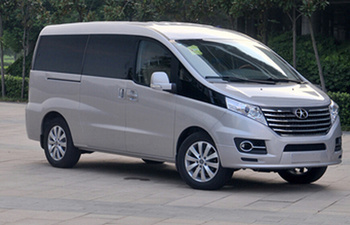 The pick-up location can be Beijing airport or Beijing Railway Station. 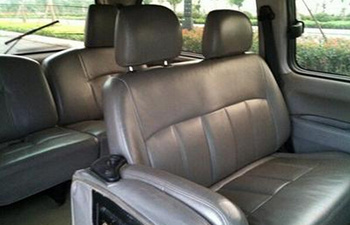 After getting on the private & comfortable car, you will be transferred to your Beijing downtown hotel to check in. The rest day is free for you. Today’s schedule starts with Mutainyu Great Wall that built in the early Ming Dynasty. Mutianyu is the most scenic part of Chinese Great Wall, and 90 percent of it is covered by vegetation. If hiking is too much for you, cable car is available and optional. After a Chinese-style lunch, we will head to visit Ming Tombs, the underground palace of Dingling (one of the 13 Ming Dynasty Imperial Mausoleums). Dingling is the tomb of Emperor Shenzong, Zhuyijun, who reigned the nation for 48 years as the longest-serving monarch among all Ming emperors. 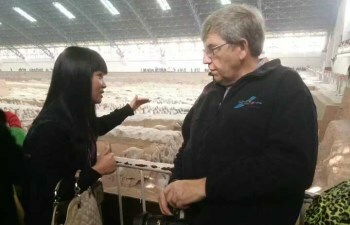 Last, we will drive to and make a stop at Bird’s Nest and Water Cube to pay an outer visit and take some pictures. Visitors can stay around 50 minutes to enjoy the outer look of the buildings in which the 2008 Olympics was held. After the dinner, you will be transferred back to your hotel around 6:00 pm. In the morning, your guide and driver will meet you at your hotel lobby at 8:00. Then you will be transferred to Beijing Foreign Studies University, the highest level of foreign language studies university in China. After that, you will go to Niujie Mosque, which is regarded as a visiting site for delegations coming from Islamic countries. While non-Muslims are not allowed to enter the prayer hall, people working at the mosque are quite friendly to talk about their beliefs with those who can speak Chinese. After Chinese style lunch, you will be guided to Muslim Supermarket, which sells all kinds of Muslim snacks and shows some goods in Muslim style. It is also the biggest Muslim market in Beijing. 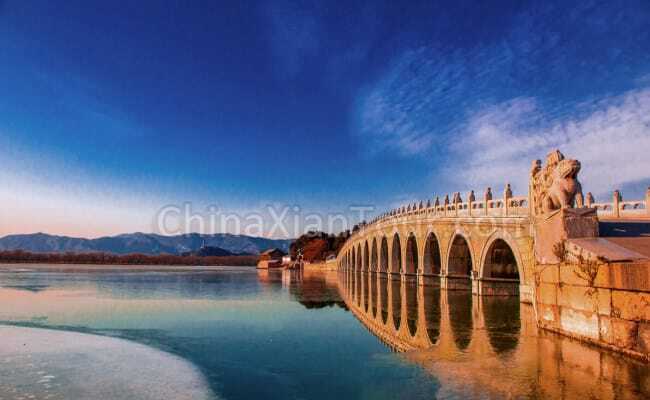 Then, you will be sent to view Summer Palace, the largest and most beautiful Chinese imperial garden. It is regarded as a museum of gardens in China. If you would like to experience the boat ride, please just pay for it on spot. In the end, you will be sent back to hotel for rest after the dinner. In the morning, meet the guide and driver from hotel lobby and lead you to start today’s tour. Today’s schedule starts with Tian’anmen Square, the heart and symbol of Beijing and the largest city square in the world. From there you will proceed to the Forbidden City, the largest and best-preserved ancient imperial palaces group with 500 years’ history in the world. 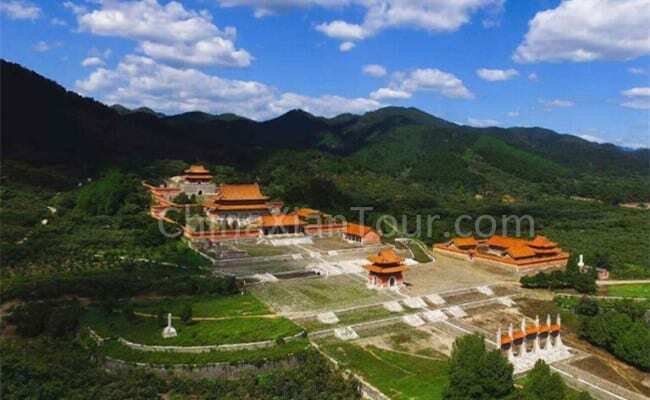 It functioned as the imperial palace in the Ming and Qing Dynasties (1368-1912). 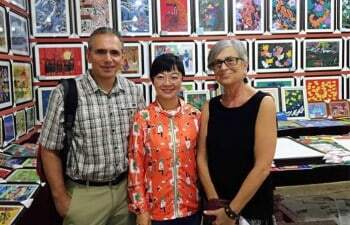 After a Chinese style lunch, we will go to 798 Art District, a place full of modern artistic blocks which decorate by artists from all over the country and world. 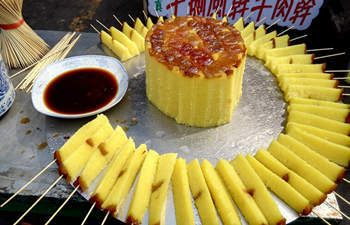 Then, you will be transferred to Wangfujing Snack Street where you can enjoy lots of Beijing local foods and snacks. In the morning you will enjoy free time. At around 12:00, you driver will pick you up at noon and send you to the Beijing Train Station to catch your high speed train to Xian(Suggested: G87/14:00-18:20). 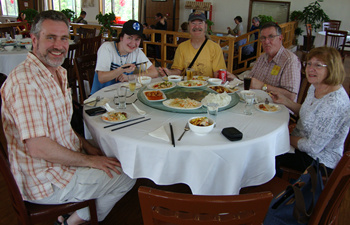 Upon your arrival in Xian, your driver will meet you at the train station, and send you to have a dinner. After the dinner, you will be transferred to your Xian hotel. In the morning, you will be picked up by our guide and driver from Xian train station and then go to visit the famous Terracotta Warriors. Known as “the eighth Wonder of the world”, the museum shows a surprisingly high level in sculpture, which is the most significant discovery in the 20th century. 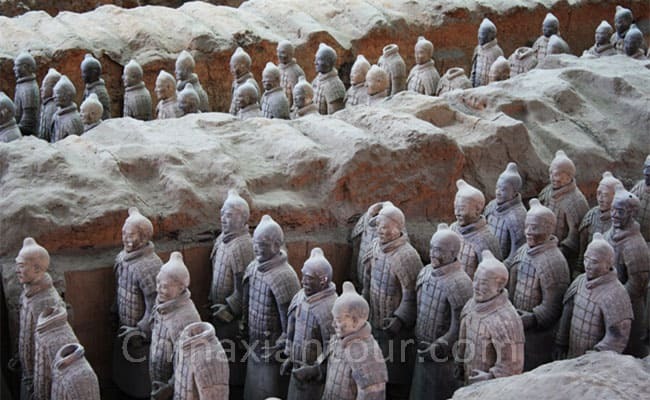 Before visiting the museum, stop at a terracotta figurine factory to specialize in the reproduction of the clay warriors, and watch the artisans craft the miniature statues. After the lunch, you will visit the Big Wild Goose Pagoda, a well-preserved ancient building and a holy place for Buddhists. It was built to hold sutras and figurines of the Buddha that were brought to China from India by the Buddhist translator and traveler Xuanzang. 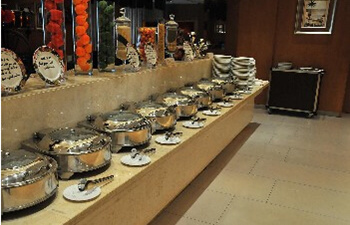 In the evening, you will enjoy a Chinese Dumpling Banquet, which serves with nearly 20 varieties of dumplings which stuffed with delicious vegetables, meats, and seafood. Please leave a note to request if you are a vegetarian while booking. Next, you will experience the local colorful and splendid Tang Dynasty Dance Show, a performance of music and dance that imitate the Tang Dynasty over one thousand years ago. 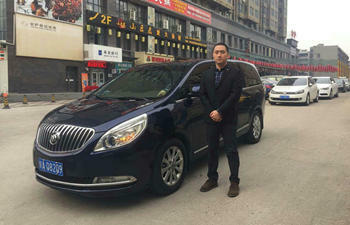 After the show ends, the driver and tour guide will transfer you back to your hotel in Xi’an. Today’s first stop is Small Wild Goose Pagoda. 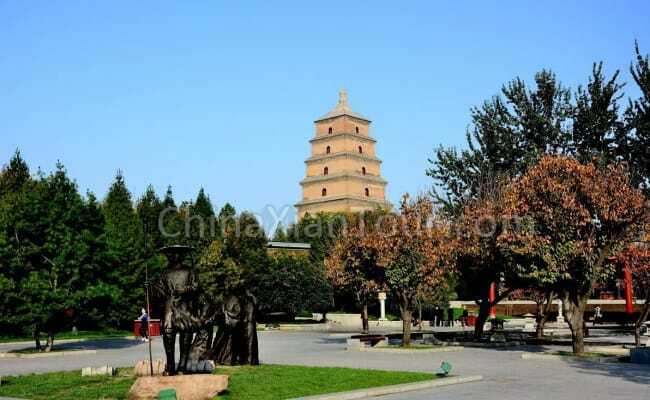 It is also a landmark of Xian, built in Tang Dynasty to store Buddhist sculptures brought by Xuanzang, together with Big Wild Goose Pagoda. You will also pay a visit to Xian Museum where you can appreciate some priceless exhibition to learn history and culture of ancient Xian and even China. Then, you will continue to explore the graceful Bell and Drum Tower Square & Muslim Quarter to find authentic local snacks and handmade crafts. After a Chinese style lunch, you will come to ancient City Wall that functioned as military defense in ancient time. It’s the best preserved city wall in China. Finally, we send you back to hotel. After that, you will find take a visit to Great Mosque , which is the is the largest mosque in China. After the dinner, you will be dropped off at airport or train station for your departure. 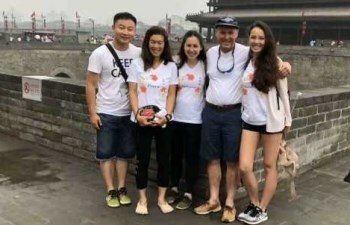 Optional activities you can pay on spot if you want to experience: Cable car & shuttle bus at Great Wall in Beijing; Riding a bike on Xian City Wall; Climbing Big Wild Goose Pagoda or Bell or Drum Tower in Xian.